Angel's Touch Beauty ARE YOU A VENDOR? 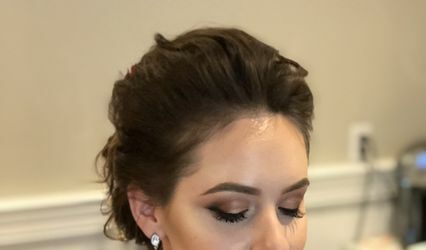 Angel's Touch Beauty is owned by Yamile Perez, a Stouffville -based certified makeup artist who'll give you the ideal makeover for your big day. 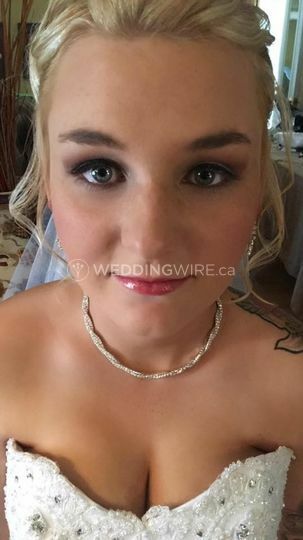 She has worked with many brides across the city and is available to travel further, if required. 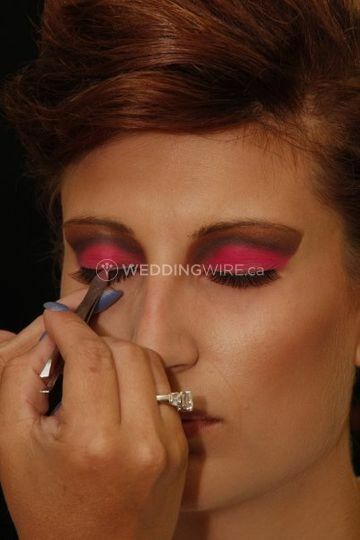 She uses professional techniques with innovative concepts, following the latest trends and styles! 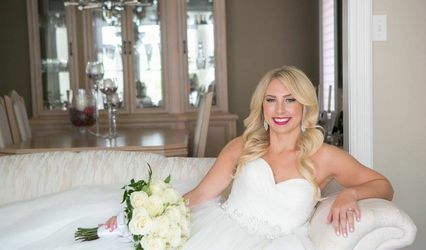 Yamile Perez provides consultation services in order to get to know you better and discuss all your needs and requirements regarding your wedding day look. 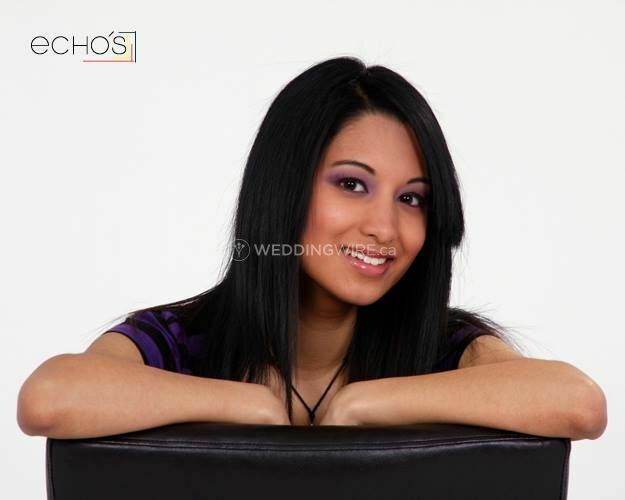 She uses high quality products and an exclusive range of brands to ensure you look absolutely stunning!